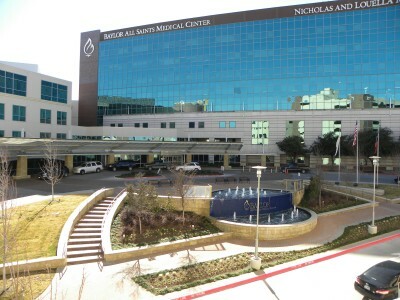 For Directions to Survivor Gals Plano click on map below. 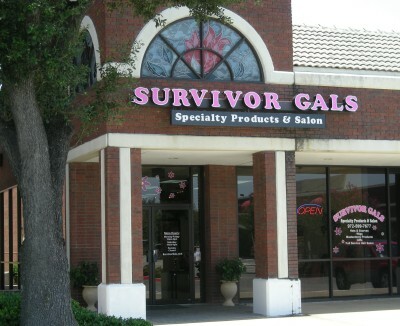 Survivor Gals Plano is nestled in the corner of the shopping center at the southeast corner of Parker Road and Custer Road. Please enter your contact informaion and questions, comments, or suggestions below. Copyright Survivor Gals. All rights reserved.